BUNKER HILL, Ind. 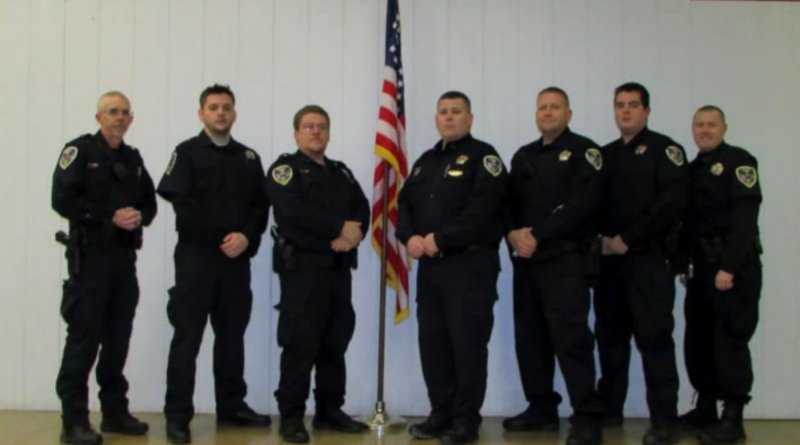 -- Bunker Hill no longer has a police department after the town marshal and four reserve deputies resigned over complaints about mismanagement and unethical requests from the town council. Town Marshal Michael Thomison submitted his letter of resignation, along with resignation letters from his four unpaid deputies, during the regular meeting of the town board Monday evening, the Kokomo Tribune reported. The local building commissioner also resigned, citing similar complaints. “We have had issues with the town board and there are some activities there where I felt like they were serving their own agenda,” Thomison said, CBS affiliate WTTV reports. Thomison served as town marshal for four years until Monday night when he and four other officers handed over resignation letters to the council, telling them they have had enough. “They would not communicate with us or the officers and they kept scaling back,” said Thomison. Thomison alleged in his letter that the town board asked him to be involved in illegal, immoral and unethical actions, including requesting confidential information and asking him to conduct criminal background checks on other board members. No details were provided about who allegedly made such requests or when they were made. “I have had to educate them on the things they were asking from me, and explained that I would not take part in any of these actions,” Thomison said. Council President Brock Speer said the council was “blindsided” by the resignations, but council members accepted the resignations with little comment. Citing personal reasons, Council Vice President Jim Panther also submitted his resignation from the board, which will take effect at the end of the year. Miami County Sheriff Tim Miller said county deputies will ensure residents are protected until a new marshal is hired. Deputies will patrol the town and responding to calls. Bunker Hill Building Commissioner Bill Gornto’s resignation leaves the town without a building department. Thomison says his resignation was personal, WTTV reports. He was diagnosed with cancer last year, but when he was ready to go back to work in May, Thomison says they would only allow him to work part time. He blames the town councilors and plans to file a lawsuit against them. “They came at me and said it is costing the town way too much money because of my insurance and they said we are taking you down to part time,” said Thomison. Thomison and the other officers say they did not want to step down, but feel they had to. For now, the town is relying on outside help as they search for new officers. “I know that they are scrambling and have contacted some other officers that do not want the position,” said Thomison.